Love the video man! Amazing work! 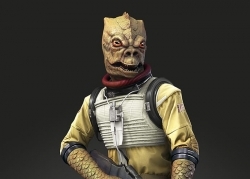 I know I certainly can't get a 15 killstreak with Yoda in Heroes vs. Villains! I liked the first one myself! If I were Vader in the second one, I'd be so ****!